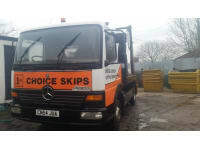 Same day skip hire from your local, family business. Mini/midi skips, 2, 3, 4 tonne skips for hire to domestic and commercial customers throughout Stoke-On-Trent, and surrounding areas. 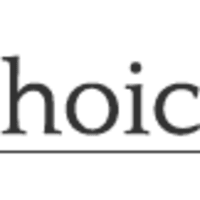 We are a family run business which has been established for over 20 yrs with a reputation for both reliability and professionalism. Very good rates. Road side permits. Call today for a free quote or advice about what size skip you might need. Very reliable service , competitive prices and trust worthy , would use them again . Excellent service, reliable, friendly and at a competitive price. Reliable friendly service, skip delivered and collected on time. Would definitely recommend using this company.